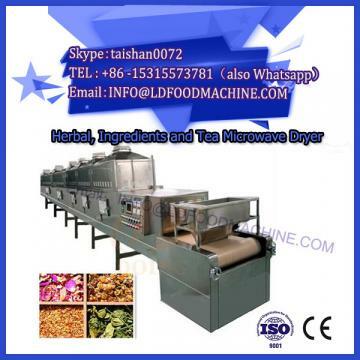 At present, the industrial production of camellia seed oil is mainly mechanical method, high temperature fried seeds are easy to produce PAHs, and water law and ultrasonic assisted methods are mainly based on laboratory research. Hainan has a superior geographical position. Most of the land is rich in selenium. Planting camellia can provide tea seeds with relatively high selenium content. The tea oil produced is richer in nutritive value than other regions. Camellia seed oil is rich in bioactive substances such as VE and tea polyphenols, and is enriched by common methods such as resin adsorption method and solvent extraction method to increase the development of high value-added cosmetics of camellia seed oil. At the same time, Camellia seed oil is rich in unsaturated fatty acids, which can be enriched by extremely mature methods such as low-temperature freezing method and urea bagging method, and provide auxiliary materials for special medical products. 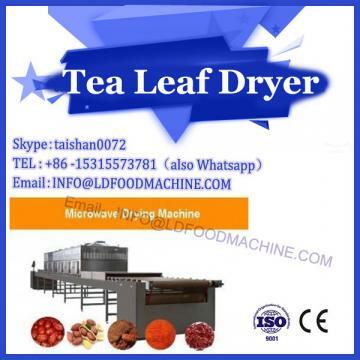 The tea seed cake contains a large amount of functional ingredients such as protein and tea saponin after removing the oil. It can be extracted and extracted by alkali extraction and acid precipitation. 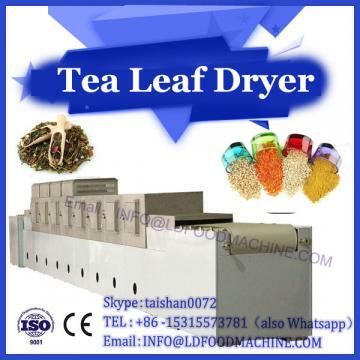 The degreased tea seed meal is rich in amino acid composition and content, and can be processed into animal feed.